Welcome to Let’s Get Social Sunday! Exciting news – If by chance you missed last week, we started a new feature. “Last But Not Least” blogger … That’s right, you don’t have to get to our party early to have a great time and meet other bloggers! 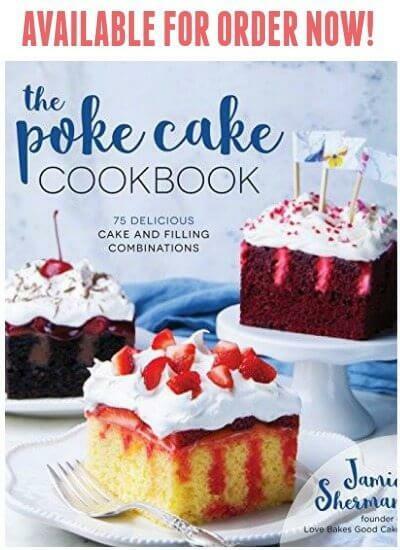 This feature will be for whoever the last link-up is when the party closes on Wednesday night! As a bonus, we’ll share your blog the following week – just to show you that being late doesn’t mean you can’t have fun! 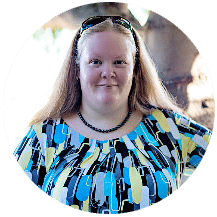 As an added bonus, we’ll even link-up your blog and social media for you the week that you are featured! (4) Find some new blogs to follow and let ’em know you found them from the Let’s Get Social Sunday party. Thanks a lot for hosting Jamie! Have a great week. Happy weekend Jamie! Thanks for hosting this big fun party! Hi Jamie! Thanks so much to you and the ladies for hosting today's party. Have a happy Sunday! Thanks for another great party, Jamie! Hope you had a great weekend! 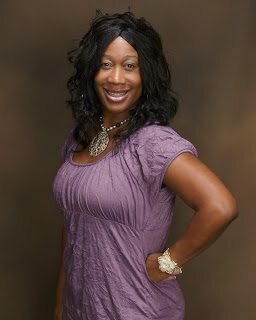 Good morning, thank you fo hosting a great blog hop, I get to meet so many new bloggers each week. I have posted your banner button on my hop as well today and hop you can stop by!! 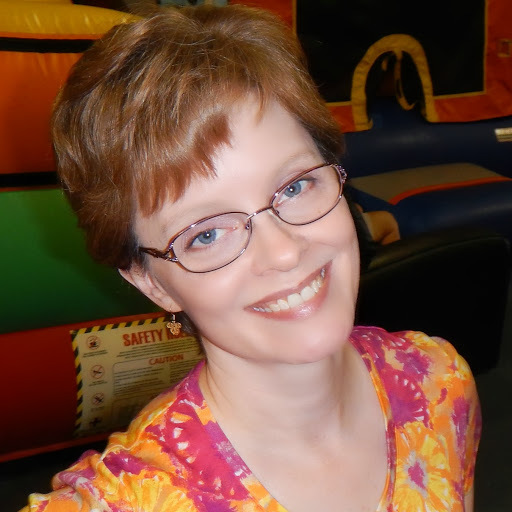 Join "Weekends Are Fun Blog Hop"
Thanks so much for hosting Jamie! Have a terrific week! Amazing party!, enjoy to know and follow those great people at your host. Enjoy a lot this sunday party, share with those amazing people. Hello Jamie! 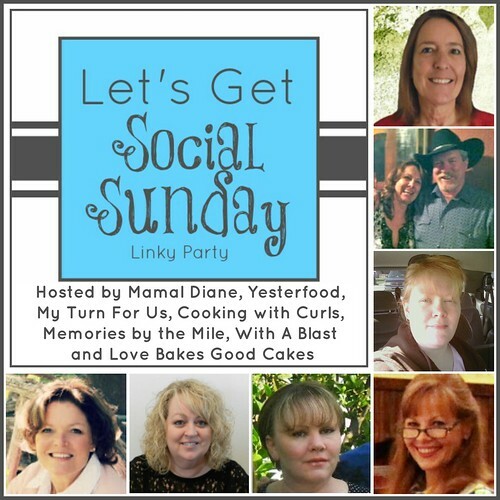 Thank you for hosting the "Social Sunday" linky party. I am now following you via Bloglovin'. Please follow me back. I hope you're having a great Sunday. So many great blogs to look at!! Hi Jamie!! Thanks for hosting Social Sunday. I followed you on GFC and Sverve! What a great party! I came back a few days late, but that gave me the opportunity to follow (nearly) everyone!! Thanks for hosting!